Cryptocurrency and Nutrigenomics: looking ahead to a super longevity world. People Unlimited explores varied aspects of future living. People Unlimited members had the opportunity to focus on financial wellness this January Super Longevity Weekend, January 19-21, 2018, through a fascinating presentation by Katie Charm on cryptocurrency. Katie presented the concept of a new language of money – a private, decentralized digital money system. She gave a brief history of the new system, dating back to 2008 with Bitcoin, and gave a brief overview of how it works. Katie made it clear that volatility in cryptocurrency is a feature of a new decentralized system, much like a new galaxy being created, and it will probably be that way for a long time. Since cryptocurrency is a very new concept to most, she stressed the importance of learning as much as possible to feel comfortable before investing, and to experiment only with whatever extra money one can afford to lose. Katie gave People Unlimited members a few pointers as to how to get started and will be returning to share more of her insights from her own successful personal journey into this new money of the future. People Unlimited was also honored to welcome Dr. Jeffry Life from The Life Center for Healthy Aging. Best-selling author and celebrity, and RAADfest 2017 presenter, Dr. Life is a proponent of biohacking, taking control of our own biological environment to extend our lifespans and prevent disease. He is a great personal example of this and gave a spirited presentation to People Unlimited on epigenetics, the effects of lifestyle on our DNA and gene expression, and nutrigenomics, how nutrition affects the genes. Dr. Life stressed the importance of taking care of oxidative stress, which is a root cause of disease and aging. He discussed Nrf1 and Nrf2 activation as a powerful biohack to reduce oxidative stress and bring about cellular repair. 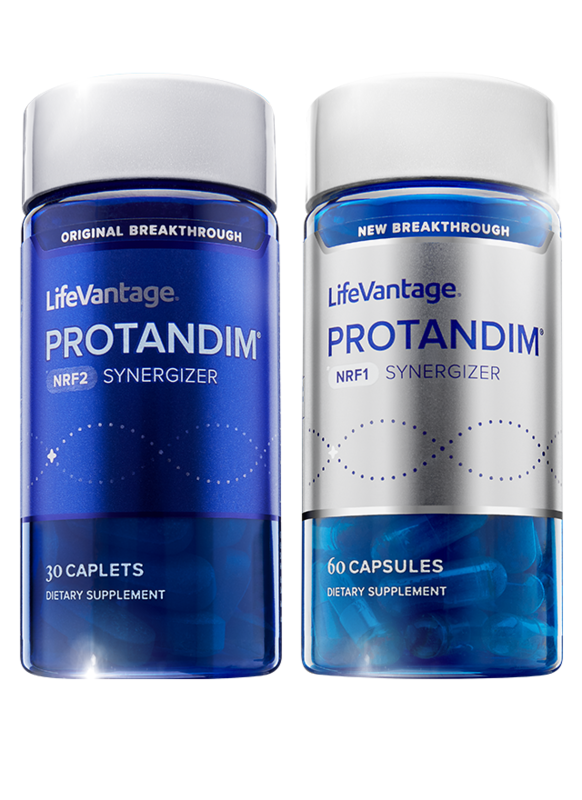 He also introduced People Unlimited members to a product called Protandim which studies have shown to be a potent Nrf2 activator. Protandim Nrf1 also boosts mitochondria production, which is a key to slowing aging, muscle loss and cognitive decline. Both guests for Ageless Education in their own way highlighted the extent to which individuals who are serious about their super longevity can take charge of their lives to achieve their desired outcomes.